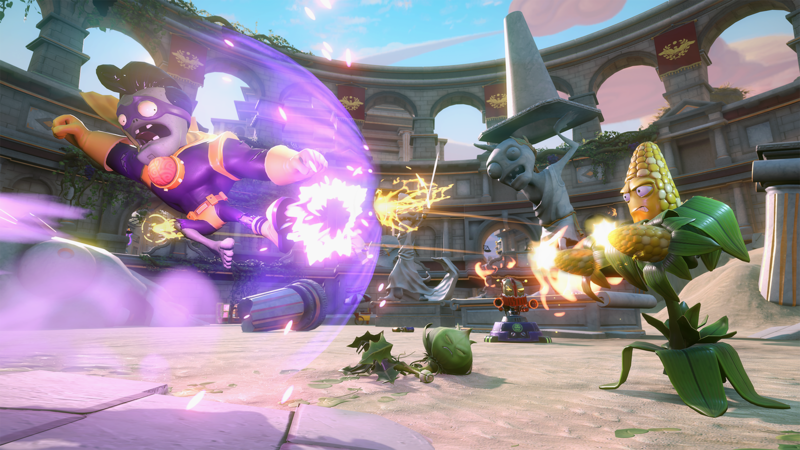 Want to get in on all the crazy fun happening in Plants vs. Zombies™ Garden Warfare 2? Well, now you can play for free* on Xbox One, PS4, and PC! 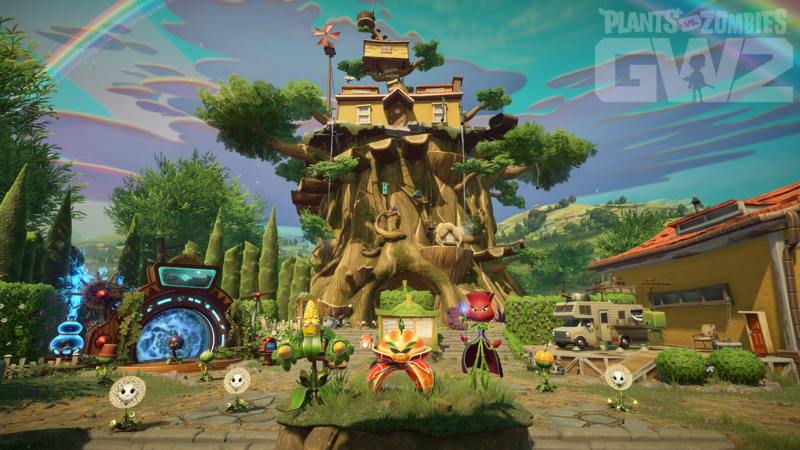 From August 16 – August 19, log in to the Xbox One or PlayStation® Store and access your free trial when you search for PvZ Garden Warfare 2. Want to play on PC? Log in to Origin™ from August 16 – August 20 to play for free. For specific trial start and end times, please see the instructions below. 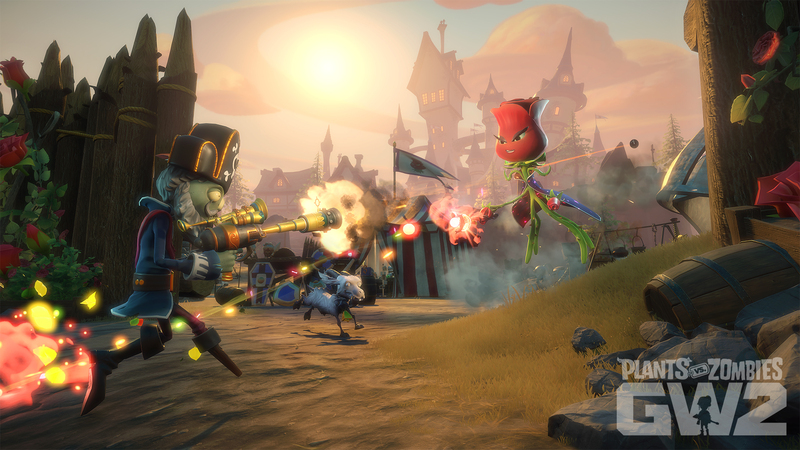 In PvZ Garden Warfare 2, you’ll encounter a suburbia ravaged by Dr. Zomboss and his zombie horde. With poorly constructed tributes to his brain-thirsty genius everywhere you turn, you’ll team up with up to 11 other players and seize enemy bases in Herbal Assault. Or, choose your side in co-op and solo play to sow the seeds of victory! It’s action-packed, and best of all – it’s free to try. Want the inside scoop on how to play? Check out our Tips and Tricks on missions, modes, and more. We’ll see you in the Backyard Battleground, and stay tuned for crazy content yet to come! Stay up to date with PvZ Garden Warfare 2 and EA Access (and other EA news, products, and events) by signing up for our newsletter. * YOU MUST BE 13+, HAVE A PERSISTENT INTERNET CONNECTION AND EA ACCOUNT TO PLAY. Thank you everyone for the feedback that is continuously provided and for being such a passionate community.